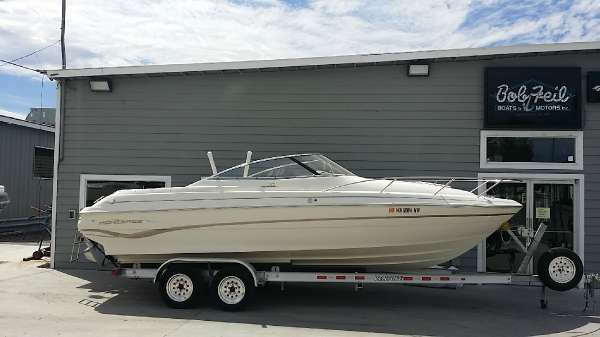 2006 Monterey 298SC Sport Cruiser This lovely sports cruiser is in immaculate condition and priced to sell. 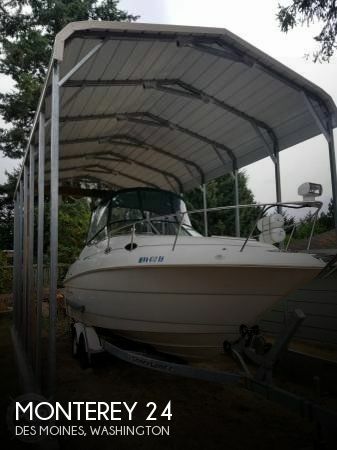 The boat is on an Airberth (included with the purchase!) so it has never sat in the water for extended periods of time.Asking price includes excellent Au$30,000 (750,000 thb) Air Berth. Unbeatable value in a fast and durable cruiser. 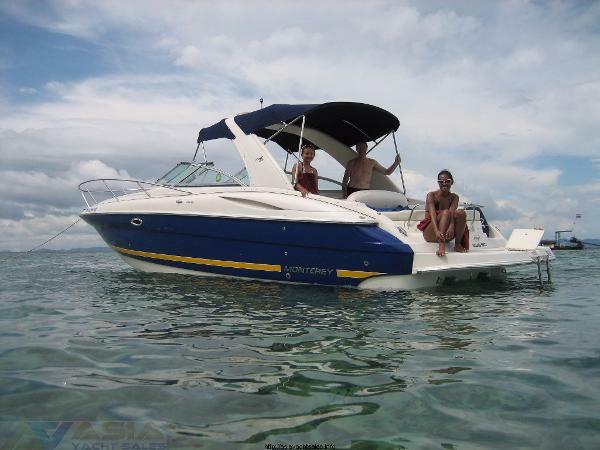 A great boat and a great value for a family looking for a flawless runabout for local waters. Sleeps 4. Includes bathroom, full galley, air conditioning and dependable twin Volvo engines. Get out to your favorite snorkeling hole, have lunch and cruise back in comfort and safety.